*Price is plus tax, title, license plate or plate transfer fee, CVR and document fee. Price includes employee Discount and may contain other rebates (see dealer for eligibility requirements). Dealer installed accessories are not included in price and are extra. Pricing for Michigan residents only. Pricing subject to manufacturer incentive changes. Pictures may not represent actual vehicle. Vehicles subject to prior sale. 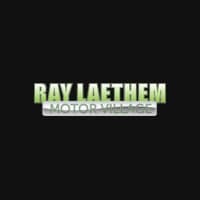 Thank you for shopping Ray Laethem Motor Village! We will deliver, at no cost to you, your new or pre-owned vehicle anywhere in MI, OH, IN, or IL. Call or email for details. 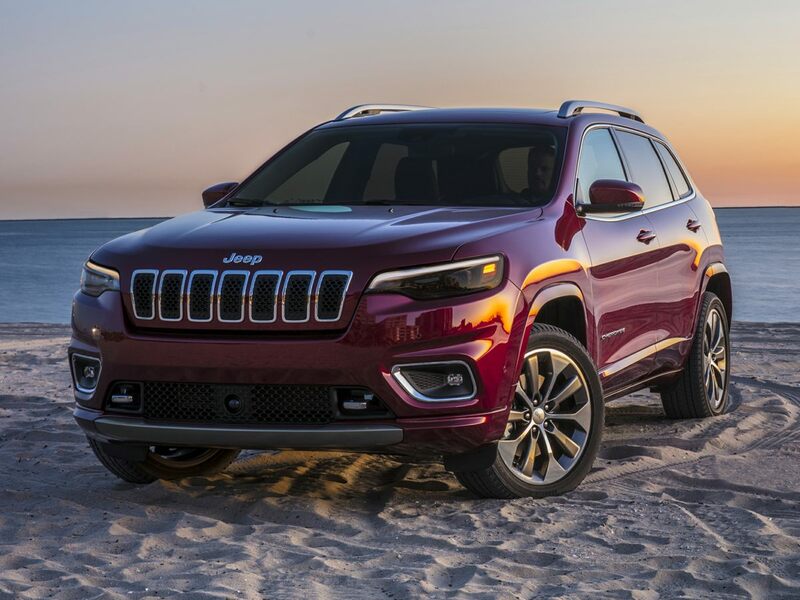 *** WE SPECIALIZE IN CREDIT ISSUES *** Crystal Metallic 2019 Jeep Cherokee Trailhawk 4WD 9-Speed 948TE Automatic 3.2L V6 **HAVE QUESTIONS? TEXT US ANY TIME AT (313)327-3563**. Are you wondering, where is Ray Laethem Motor Village or what is the closest Buick, Chrysler, Dodge, GMC, Jeep and Ram dealer near me? 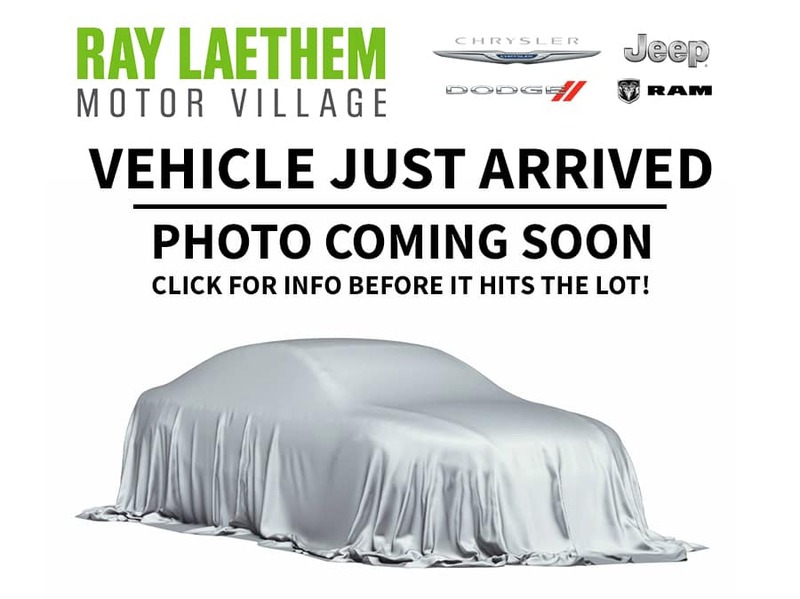 Ray Laethem Motor Village is located at 17677 Mack Ave, Grosse Pointe, MI 48224. You can call our Sales Department at 877-669-3103, Service Department at 313-886-3780, or our Parts Department at 844-746-3835. Although Ray Laethem Motor Village in Grosse Pointe, Michigan is not open 24 hours a day, seven days a week – our website is always open. On our website, you can research and view photos of the new Buick, Chrysler, Dodge, GMC, Jeep and Ram models that you would like to purchase or lease. You can also search our entire inventory of new and used vehicles, value your trade-in, and visit our Meet the Staff page to familiarize yourself with our staff who are committed to making your visit to Ray Laethem Motor Village a great experience every time.